Tens of thousands of Greeks rallied in Athens on Sunday to protest ahead of next week's parliamentary vote to ratify a name deal with FYR Macedonia. A sea of people holding blue-and-white Greek flags descended on central Athens to rally against an accord to rename FYR Macedonia. Protesters held banners that read: "There is one Macedonia and it's Greek." 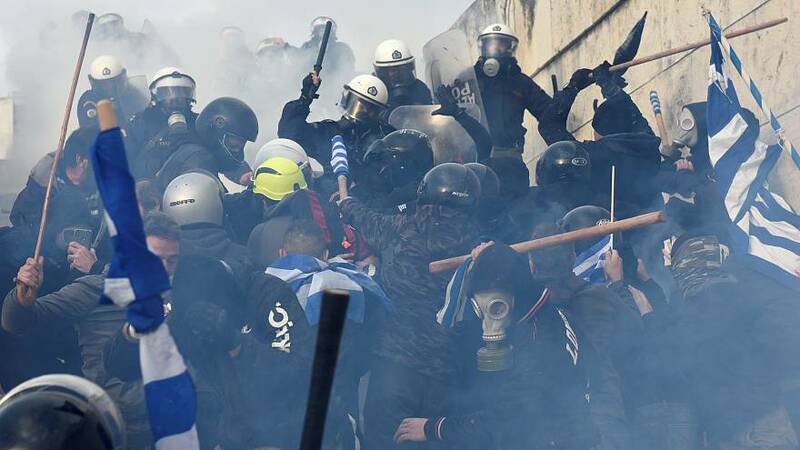 One protester blamed the government, saying it was possibly the "worst" government Greece has had since it was founded.